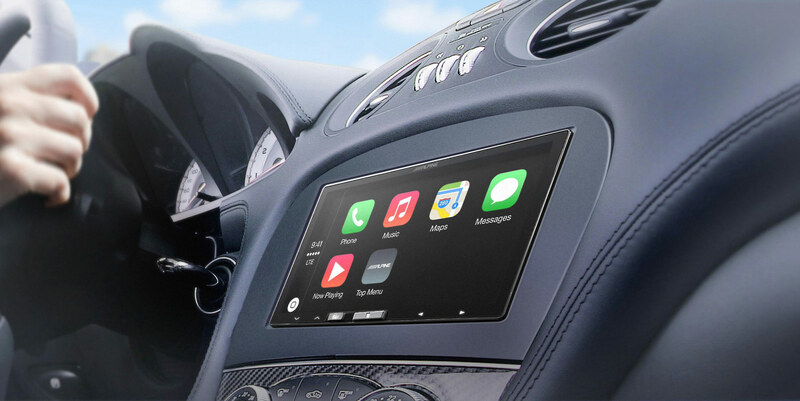 Automaker supplier Harman recently announced the first successful implementation of wireless CarPlay. 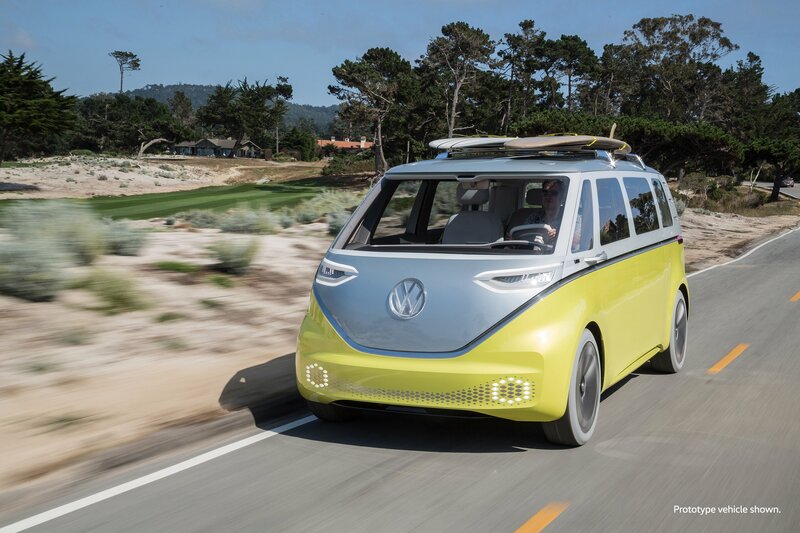 The company only noted that the solution is being deployed on the market for a “luxury German automaker.” More than likely, that refers to BMW as its currently the only automaker that features the technology. Starting with iOS 10.3, Apple has added a quick app switcher on the left side of the screen. 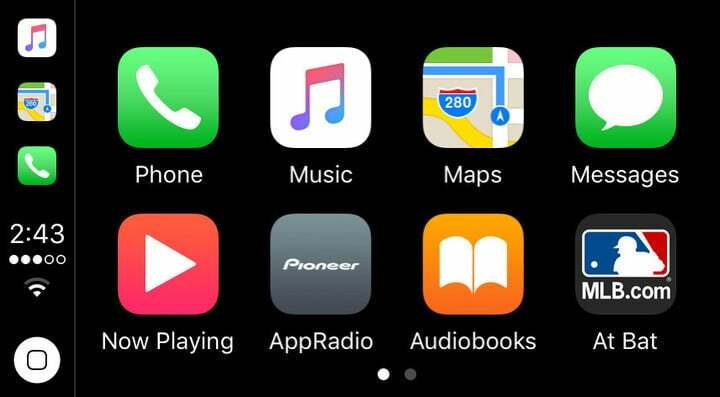 Wireless CarPlay works by using both a Bluetooth and Wi-Fi connection and doesn’t require drivers to connect their iPhone to a USB Lightning cable. I’ve been using an aftermarket CarPlay system for more than two years, and having to plug my iPhone in is the biggest issue I have with the system. 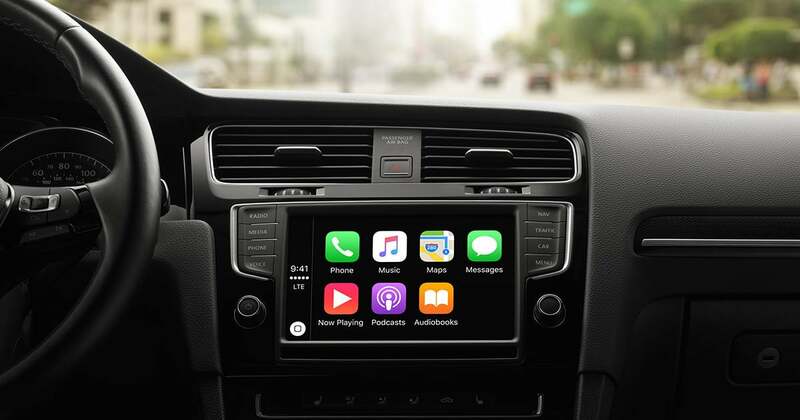 Even though Harman didn’t specify if any other carmakers will be using wireless CarPlay systems, its a good bet that we’ll be seeing a number of new autos with the technology soon. Some of Harman’s other customers include Audi, Volkswagen, Daimler, and Fiat Chrysler Automobiles. Back at CES in January, Alpine unveiled the first wireless CarPlay aftermarket unit – the $900 iLX-107. It’s scheduled to hit the market sometime before the end of the month. And Apple is continuing to improve the overall CarPlay experience. Starting with iOS 10.3, which is currently in beta testing, Apple has added a quick app switcher to the left side of the screen.  Users can easily switch between the Music, Maps, and Phone app at anytime. 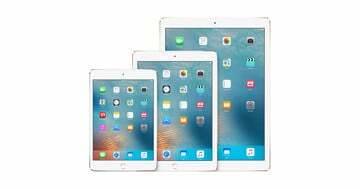 2017 iPads: Announced in March, Not Released Until May or June?